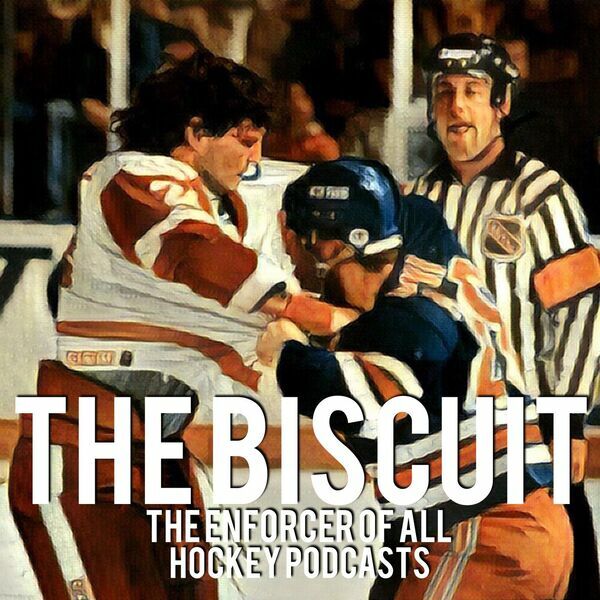 Talking with Shane Guilfoyle, host of "The History of Hockey" podcast about Rick Nash who just recently retired due to concussion-related symptoms. This is a very special episode for both Shane and me. As life long Columbus Blue Jacket fans, Rick Nash was king for a decade. He single handled made Ohio hockey what it is today. He still owns most of the Jackets record for points, goals, assist, games played, and so on. He played for a cup with the New York Rangers. And gracefully ended his playing career in Boston with the Bruins. Shane and I talk about our favorite Nash moments like "the goal", pushing Bob, and doing charity with a black eye. We also discuss the probability of number 61 being lifted to the rafters in Columbus.